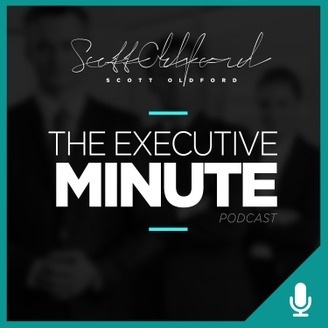 You’re a business owner, entrepreneur, or C-Level executive. You want to make the most of your time and magnify your unfair potential. Right? While the competition is doing just that--competing-- you’re honing your skills so you can go for the kill. 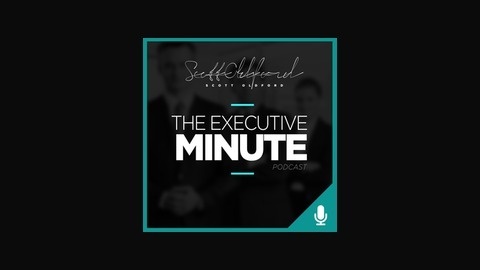 Talking business, marketing, life, technology, and everything in between, Scott Oldford-- entrepreneur and 15-year-veteran of the business world-- takes you into his transparent, raw world. Are you ready to grow?